For supercharged Dodge Vipers and SRT-10 trucks. This unit has an internal 2-bar map sensor which can be used to control fuel in boost. It is designed for Hall Effect crank and cam sensors. The engine RPM is internally calculated from the crank sensor signal. 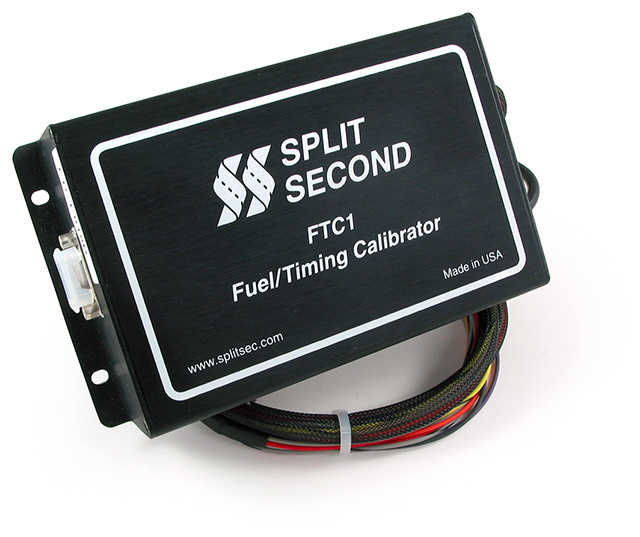 The FTC1-025R includes two relays that are used to turn on two additional fuel pumps in boost. 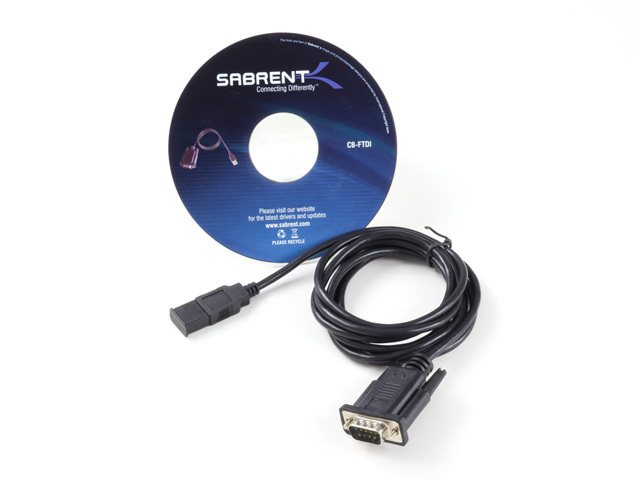 Click here to view the FTC1-025R Dodge V-10 Installation Instructions.